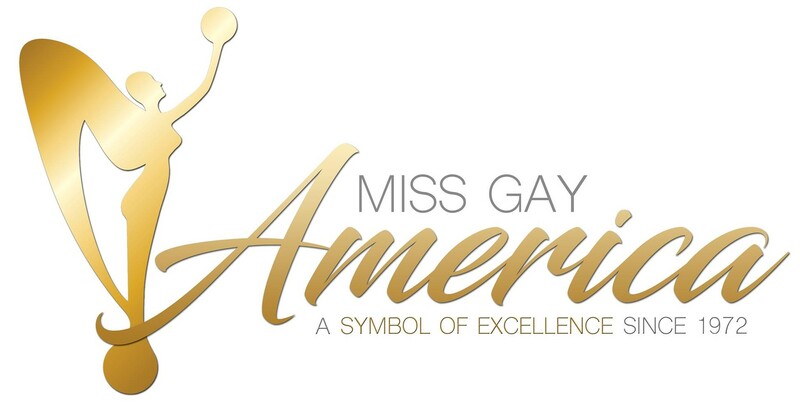 Miss Gay Western States America is a prelim to Miss Gay America. This regional prelim has been held in cities like: Las Vegas (Nevada), Phoenix (Arizona) and Tempe (Arizona). 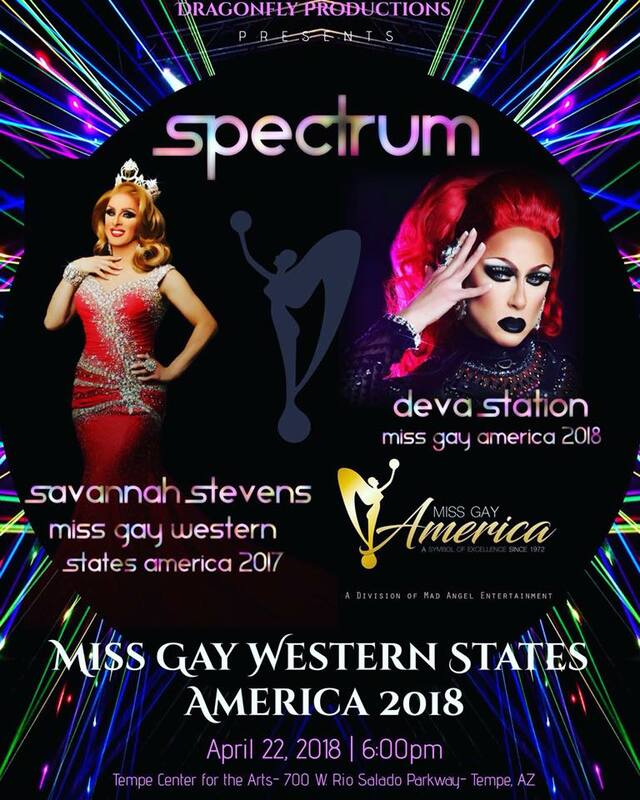 *Need photo for Miss Gay Western States America 1999 – Elektra Bleau.